The most fundamental qigong practice is to sense, feel and activate your lower dantian. When you train privately with a qigong master, most often you will spend the first 6 months just focusing on this one area of the body. 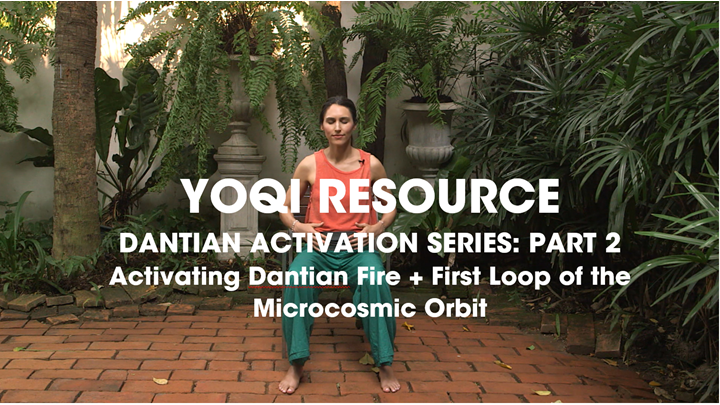 In Part 2 of the series we focus on activating the lower dantian, the hui yin point and the first loop of the Microcosmic Orbit (The Small Heavenly Circuit).